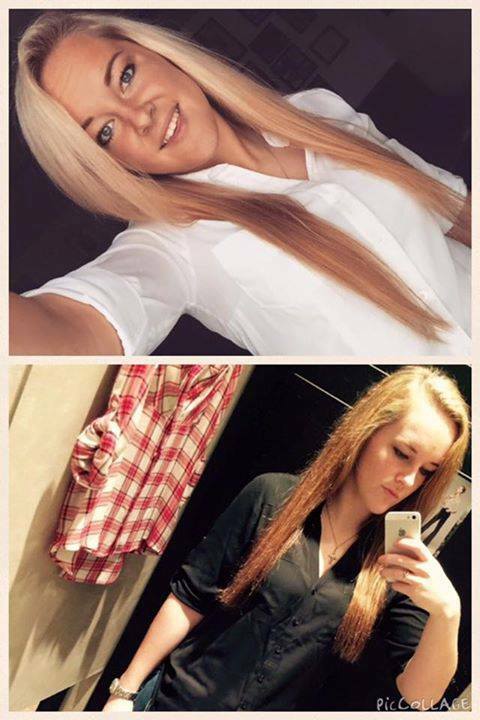 October 2015 – Got Hair Issues? I've Got Solutions. 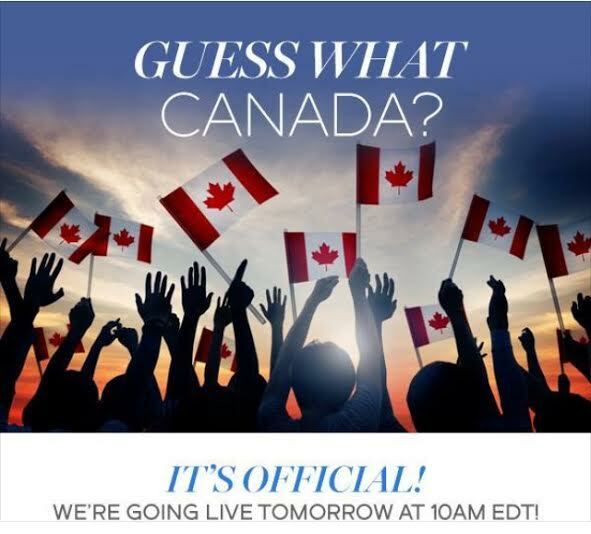 TOMORROW IS A VERY SPECIAL DAY FOR MONAT AND OUR CANADIAN MARKET PARTNERS!!!! It’s official LAUNCH DAY!! 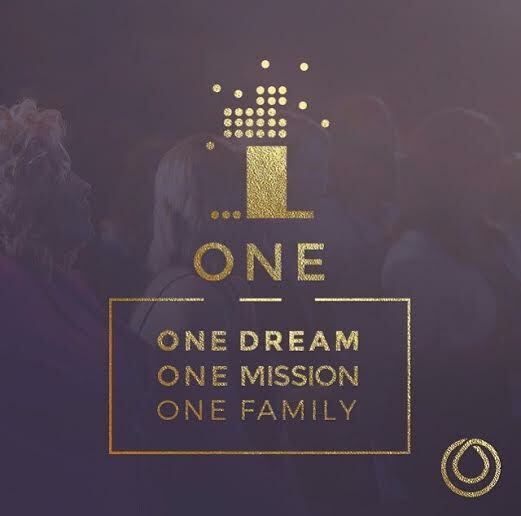 We are soooooooooo excited about MONAT’s growth and the fact that more people are going to get to be a part of this very special family. WELCOME CANADA! LET’S DO THIS!!!! If you’re looking for a strong, dynamic, caring team that has your best interests at heart, to be part of, Contact Me. I will help you achieve success (whatever that means to you). This is an opportunity like no other right now!! 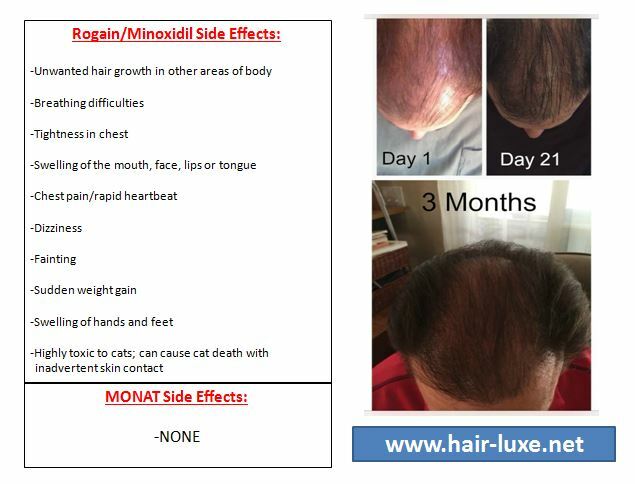 I’ve gotten a lot of interest in the past few weeks about MONAT and Hair Loss so I decided to re-post this information. We live in a toxic world as it is, so it’s so crucial to search out products that are non-toxic and safe, yet effective!!! I believe people are starting to understand this on a level they didn’t before. Sometimes the belief is that if we don’t ingest something, then we don’t need to worry. But what people sometimes don’t think about is the fact that whatever we put onto our skin quickly absorbs into our system. We don’t have to eat it for it to do damage to our bodies. So when comparing MONAT to other re-growth products on the market today, there is “hands-down” nothing else that compares! The scalp is skin and it absorbs everything you put on it. Why not use something that’s safe and more effective than the other toxic guys! If you have questions for yourself or on behalf of someone else, please Contact Me ASAP! WOW, WHAT A PHENOMENAL YEAR!!! MONAT did TWENTY-FIVE MILLION in sales in its first year and is already on its way to becoming a HUGE global company! We are already expanding in Canada. What an absolutely exciting fun ride this last year has been and I can’t wait to see what we accomplish in Year No. 2. I have an amazing team of women who also see this extraordinary vision and appreciate these extraordinary products! Who in the U.S. or Canada wants to join us? WE ARE GOING PLACES!! There’s SO MUCH MORE GROWING TO DO! Will you be a part of that? Contact me today.